Compiling a list of FULLY supported hardware..Help wanted! Re: Compiling a list of FULLY supported hardware..Help wanted! SUPPORT: Works great out of box. 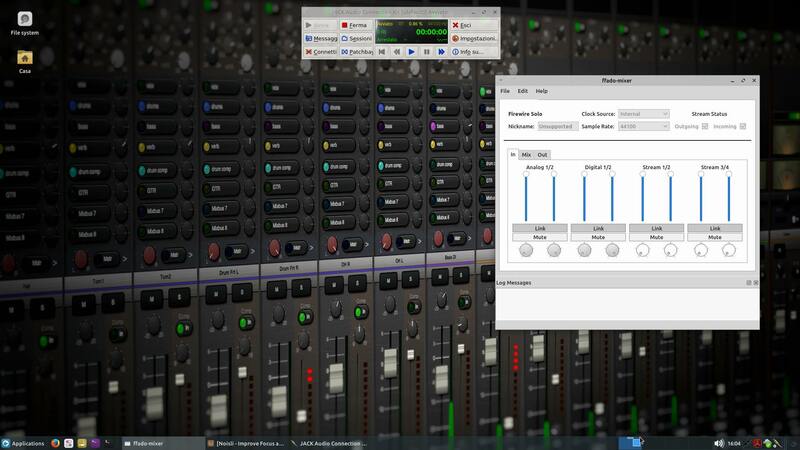 X-Air edit software from behringer works as well. this is one of the best deals for professional audio on linux if you can deal with firewire. make sure you have a compatible firewire card with texas instruments chip installed. The trackpad on the Dell XPS 15 L511Z is only partially supported. The multitouch (multifinger swipes) functions don't seem to be supported like they are in Windows.